A few weeks ago, I got to spend less than two days in New Orleans. Although I wish the trip could have been longer, I forgot just how much I adore this city. I also remembered just how much you can do with 36 hours in New Orleans. The first time I went to New Orleans was back in college. I participated in a winter break program that took me and a group of my peers down to New Orleans for nearly two weeks. 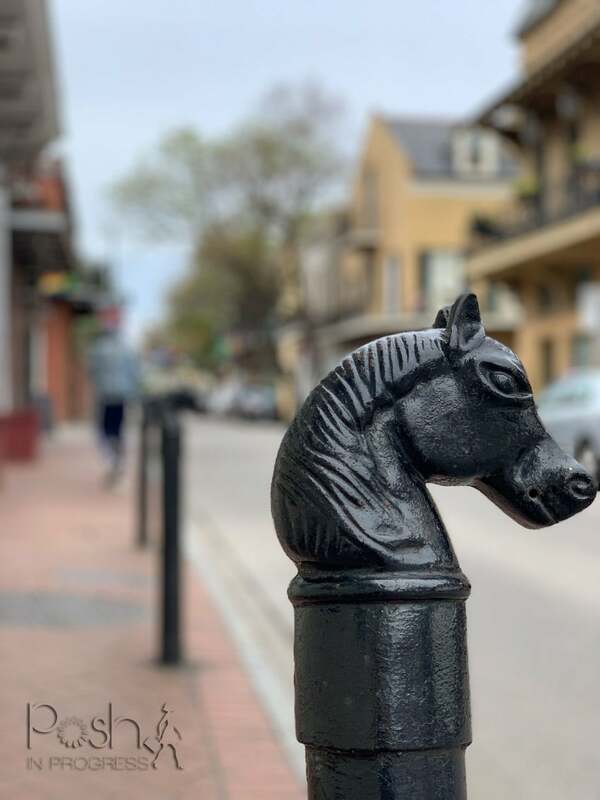 We volunteered with several charity organizations and really got to experience the city – not just Bourbon street, but the entire city. From the start, I knew right away that New Orleans has a very distinct, unique, and special culture. 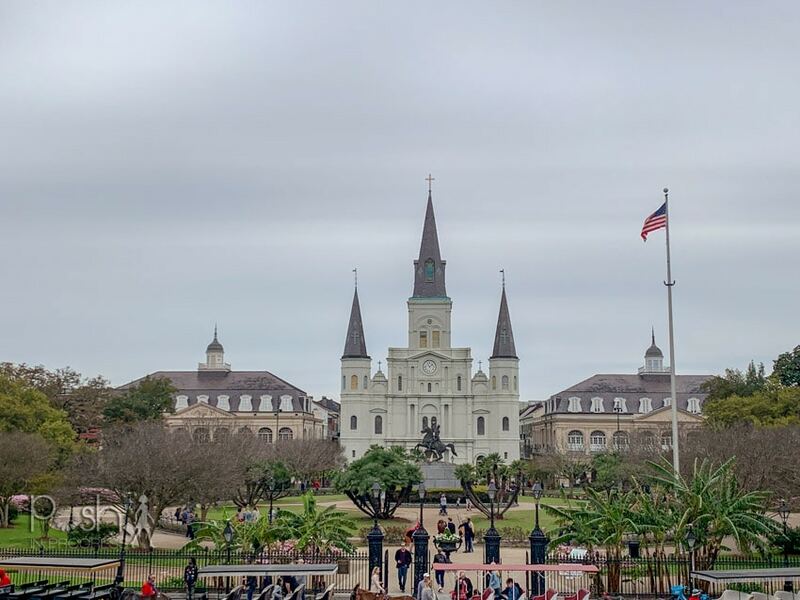 If you’re visiting New Orleans anytime soon and have a short trip like I did, here are some of my tips to make sure you get the most out of your stay. When I arrived and checked into my hotel, I was excited to see my hotel was located just a couple blocks from Bourbon street. I chose to stay at the Ritz and used some of my rewards points to cover the stay. I wanted to be close to the action, but not so close that there would be constant noise and foot traffic. 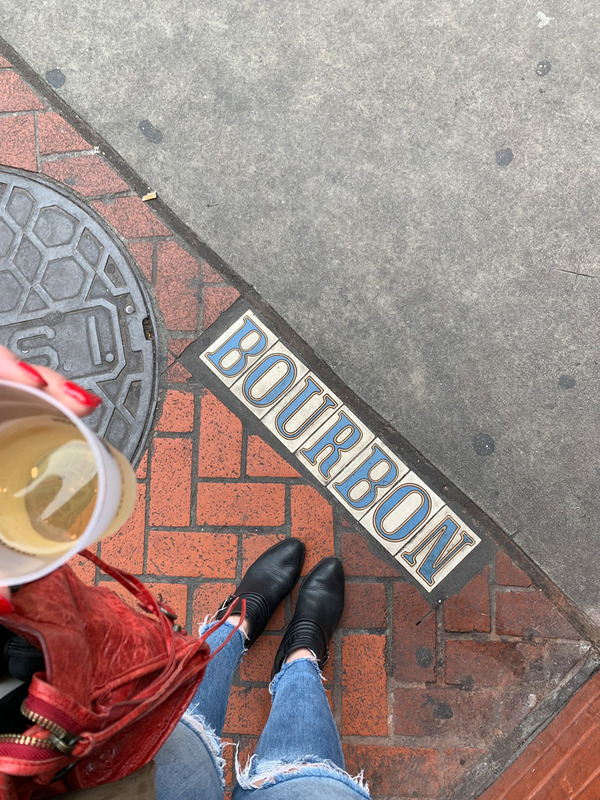 Although I was only about two blocks from Bourbon, when I went into my hotel, it was like I was transported back to the 1800s, it has this southern charm, most importantly, it was quiet. After arriving quite early in the morning, I was able to still have breakfast in the club level of my hotel. The breakfast was a nice breakfast. But, the highlight was getting to spend about 30 minutes talking to the concierge, who was a native to New Orleans. Janice was her name, and she took great care to tell me all about her city and the things I needed to do while I was there. She was one of my trip highlights. I really love the history she shared. People of New Orleans are so proud of their city, so take advantage of that! Talk to any of the locals you run into and ask them for recommendations. They are the key to finding the best spots, best restaurants, to make sure you can have an authentic experience. You’ve heard about it, no doubt, and it IS super touristy, but, it’s still a sight to be seen. My first walk down Bourbon, I actually saw a guy outside of a bar doing pushups in the middle of the side walk. Bourbon really does feel like another world, and everyone is so happy! So many people in costumes, dripping with beads, drinking and dancing and having fun. I would suggest you experience a day time and a night time walk on Bourbon. You can find surprisingly good live music on Bourbon, and you must try a Hurricane drink, at least once. But definitely know that there is a whole lot more to New Orleans than Bourbon Street. 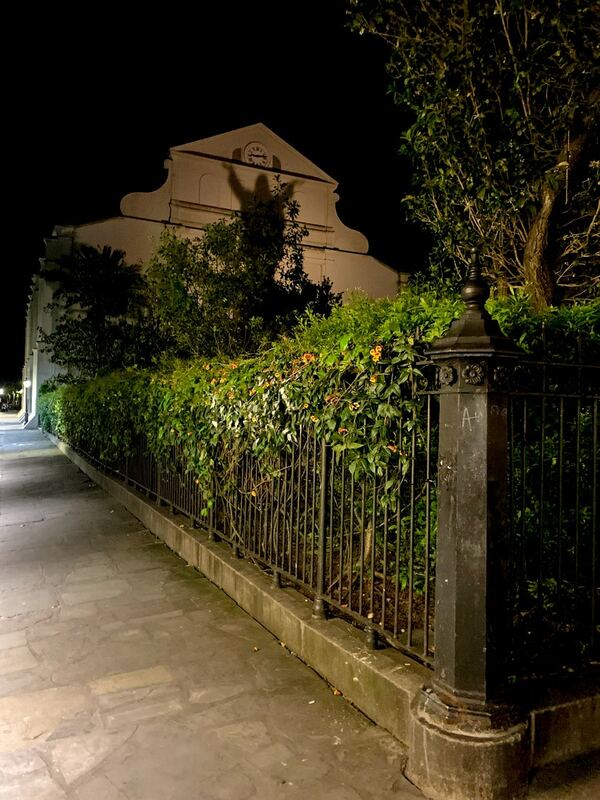 The first two times I visited New Orleans, I actually walked through grave sites and was blown away by the history. It is really neat to be able to see the above ground tombs. If you don’t already know, New Orleans has to bury people above ground because of sea level and the water table. The above ground tombs are just really beautiful to me. I was staying really close by one of the most famous graves, Marie Laveau. I didn’t really know anything about her prior to this trip, but I learned a lesson while trying to visit her grave. If you want to visit her grave site, you need to find a tour. There are several different grave site tours around the city. Next time, I would opt for one of the grave site/ghost tours. As you make your way to Cafe Du Monde for their famous beignets, make sure you stroll through Jackson Square. The architecture is really stunning and, when I was in town, there were lovely spring flowers all around. Across the street from Jackson Square, you can walk to see the Mississippi River. There was also a live performance happening directly across the street. That’s one neat thing about New Orleans, nearly everywhere you go, you will see a street performer, or local artist displaying their artwork. The music and art scene in New Orleans is really special. Not too far from Jackson Square and Cafe Du Monde, you can walk a few more blocks to the French Market. Here you can find lots of fun little souvenirs and a lot more yummy restaurants. 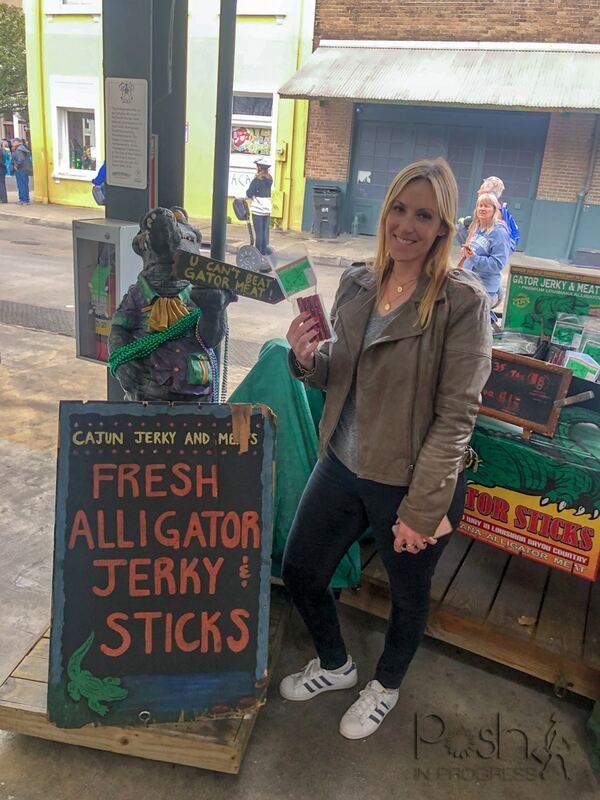 I tried a few different alligator items, including an alligator sausage, and baked alligator bites. There are so many yummy restaurants in New Orleans. Although I actually didn’t get to try all of the places that the locals suggested to me, I wanted to include them here in case you have the chance to check them out or I get back there again to try them for myself. Lil Dizzy’s is supposed to be great for local creole for breakfast and lunch. J’s Seafood, in the French Market, is supposed to have great shrimp. Neyow’s is known for their creole soul food. Elizabeth’s is supposed to have a great breakfast. Most places you go, you will find good cajun food, but these are some of the ones that were suggested to me that I was unable to visit. Overall, my 36 hours in New Orleans was a ton of fun. Although I didn’t get to see (and eat) everything I wanted, I still got to take in a lot of the city’s culture and remembered just how much I love the city. I’ll definitely be back again soon!